Larry “Bud” Melman (who was addressed on the Late Show as Calvert DeForest, because NBC claimed intellectual rights to his character’s name) had a diminished role. Letterman found new ordinary people from the neighborhood to play off of. 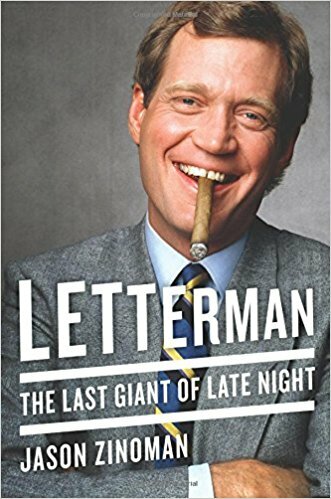 In a remote on one of his first shows, Letterman visited the Bangladeshi owners of a gift shop, named Mujibur and Sirajul. Rupert Jee, who ran the shop Hello Deli, took on an even more prominent role on the Late Show. They were in the tradition of his old remotes that poked fun at strangers and immigrant names. 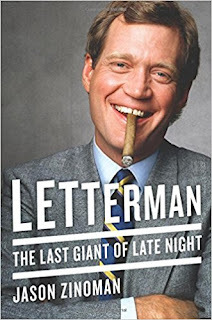 Letterman never seemed happier than when he was saying Sirajul.